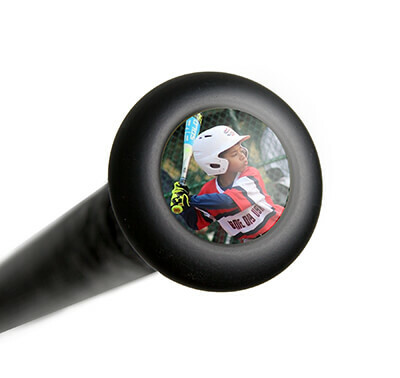 This Baum Bat Pro Model B110 Maple Wood Baseball Bat features a medium barrel diameter, a thick handle, and a balanced swing weight that is recommended for contact hitters. 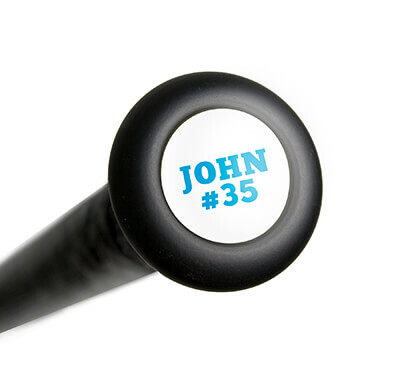 Increase your strength at home plate and pick up one of these Baum wood bats today with free shipping. Don't forget, we'll be here for you from click to hit! Have a question about the Baum Bat Pro Model Maple Wood Baseball Bat: B110? Ask our team of experts and they will respond within 24 hours.